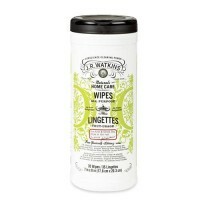 Exquisitely smooth taste, sugar free and has no calories. Since 1983, Prince of Peace has been a pioneer of Oriental herbal tea products in the U.S. We produce only high quality herbal teas from natural sources in the Orient and around the world. Safety, efficacy, and great taste are the trademarks of our teas. All proprietary herbal blends are exclusively formulated by our renown traditional Chinese herbal experts. You will taste the difference from this genuine Chinese traditional herb tea. 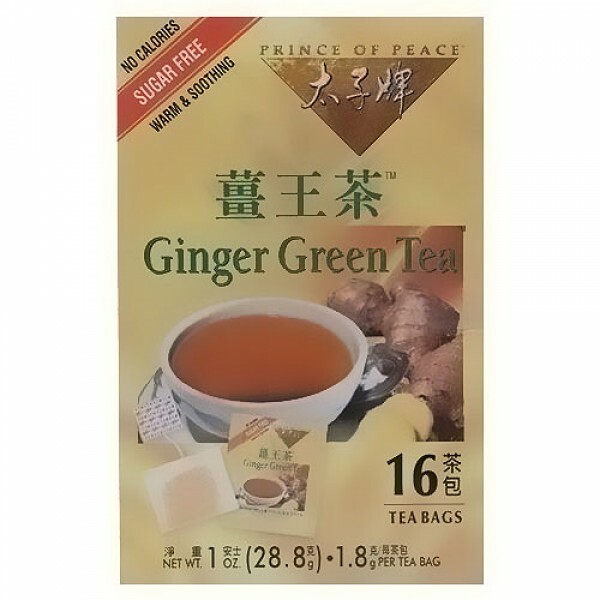 Prince of Peace brings you all the natural benefits of Ginger and Green Tea in our special proprietary blend of Ginger Green Tea. Our tea has an appealing aroma and exquisitely smooth taste. Its sugar free and has no calories. You will love this natural sweet and spicy flavor. Ginger, Green Tea, Licorice, Stevia. Place one tea bag in a 6 oz. cup, add boiling water and let it steep for 2 minutes before drinking.